Having a smoke detector installed in your home is a very important aspect of homeownership. The National Fire Prevention Association, or the NFPA, has reported that today’s home fires spread much more quickly due to the new technology, materials, and fabrics found in new furnishings. This is why it’s so important to have enough smoke detectors installed in your home. How Many Smoke Detectors is Enough? The number of smoke detectors needed in a house greatly depends on the size and layout of each home. Rooms in which people sleep in should have a smoke detector installed. Guest rooms and living rooms are also places that should contain smoke detectors. Outside of the rooms, there should be smoke detectors outside each level that contains a bedroom. This includes hallways or stairways that lead to a bedroom. A common place for fires to start is in the kitchen so it’s a good idea to install a smoke detector there. The kitchen smoke detector should be placed at least 10 feet away from any cooking appliances — this is so its close enough to detect a fire, but far enough to not set off a false alarm. It can be difficult to understand all the requirements for installing a smoke detector in your home. Each state has different regulations as well as each city. A professional electrician will be able to discuss with you all the various rules and regulations when it comes time to install your smoke detectors. 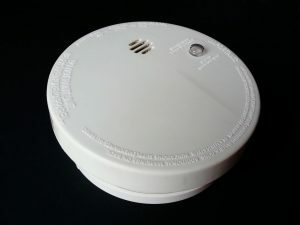 In older homes, cheap battery operated smoke detectors are utilized. These detectors are simply fixed to the wall a may not ensure the safety of your home, family, and belongings. A better solution is to install interconnected, hard-wired smoke detectors. With hard-wired smoke detectors, you can be sure that your home is in safe hands. These detectors are hard-wired into your electrical system with a battery backup ensuring that they are powered on at all times. Hard-wired smoke detectors are now required in some states. One step further is an interconnected hard-wired smoke detector system. This means that all your smoke detectors are connected to your electrical system to ensure up-time as well as connected to each other. When one detector senses smoke or fire, every alarm in your home will sound. So if you have a large home and a fire starts in a room furthest from you, you will still know and be able to leave your home and call emergency responders. 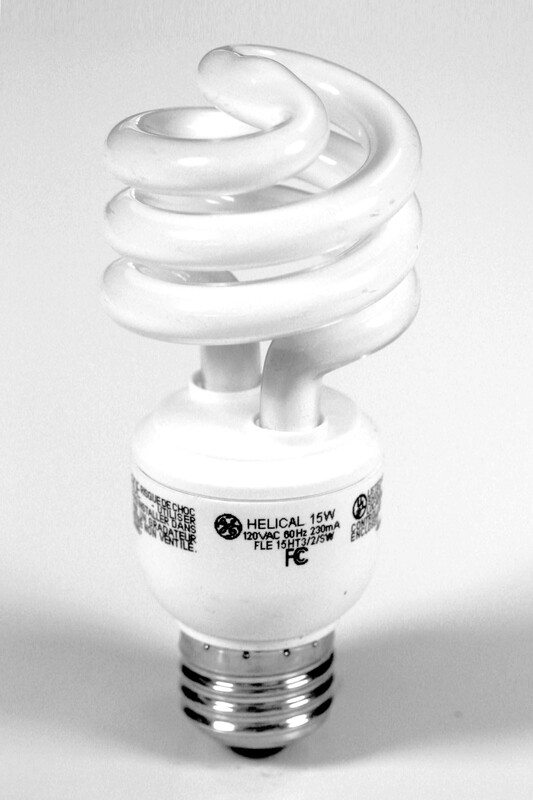 A professional electrician should be able to install both a hard-wired or an interconnected smoke detector system for you. It is safe and easier to use a trained electrician to do the work.